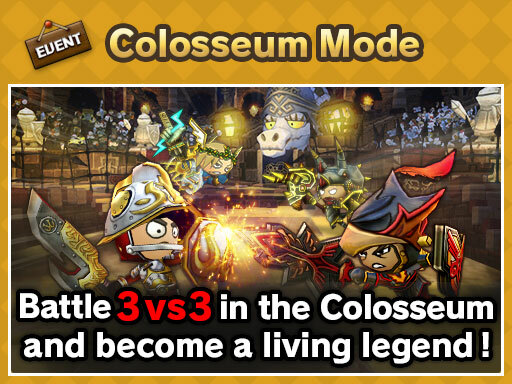 Experience 3-on-3 combat in the Colosseum! 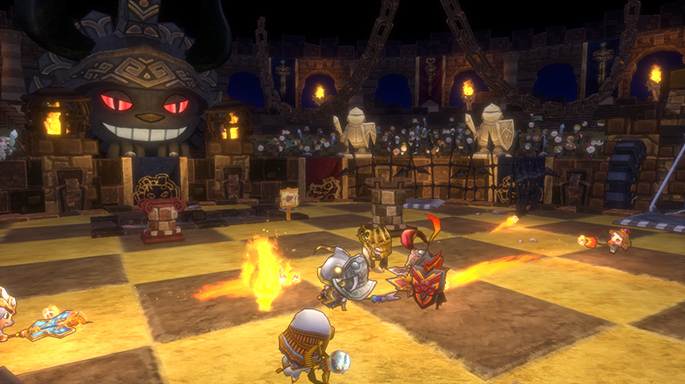 This time around all players will participate in 3-on-3 battles. 2. By defeating the enemy, players can increase the number of ★’s they have, up to 3. 4. The winner is decided once one team captures 20 ★’s from the other.